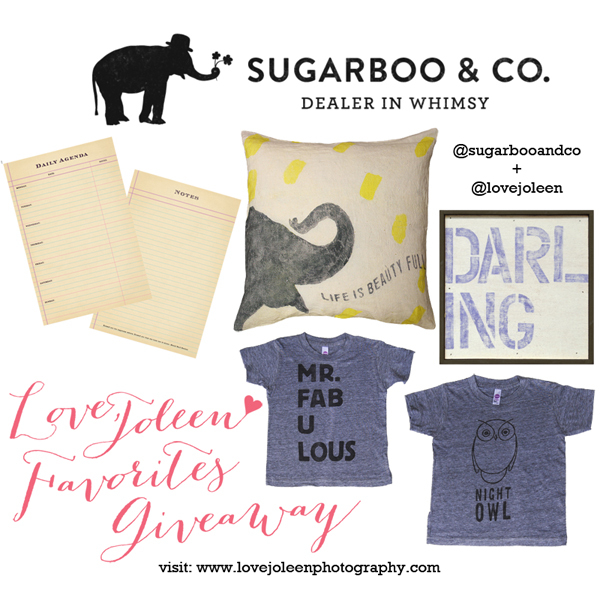 Thanks for all the great feedback regarding the new Sugarboo & Co. store photos and for participating in my Favorites Giveaway! I am happy to announce that the winner is Athena Demetro! Congratulations, Athena!! 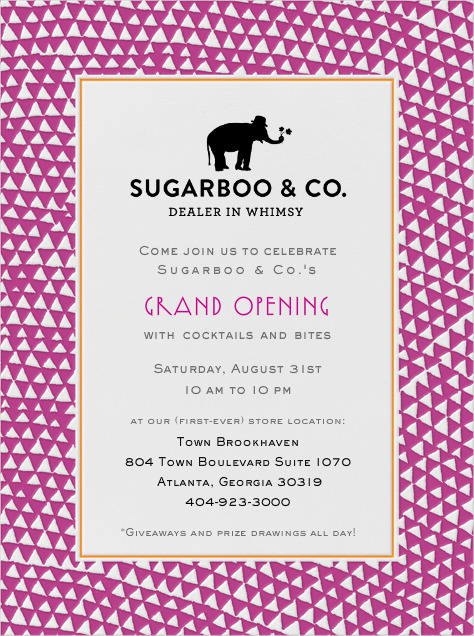 Sugarboo & Co. is having their official Grand Opening on Saturday, August 31st. Let me know if you plan on going... I'd love to meet you there!